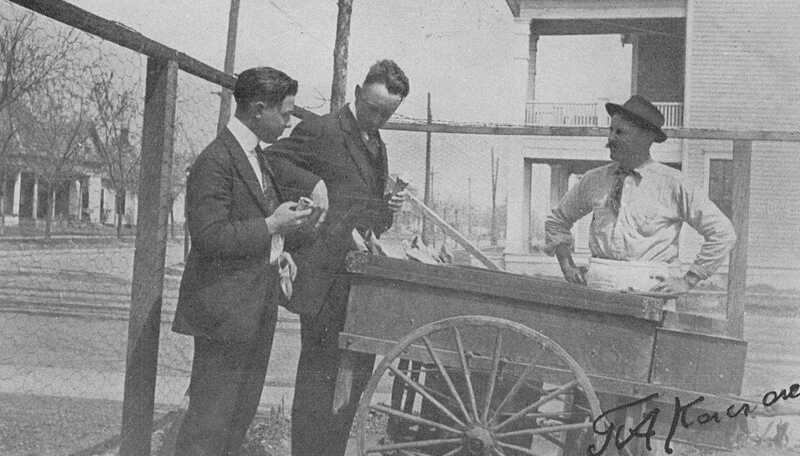 The Terrill School was established in 1906 and was one of the city’s early important prep schools for boys. (Incidentally, the Terrill School shared a fenceline with the prestigious Miss Hockaday’s School for Girls for many years — I’ll be writing more on this convenient arrangement in the future!) 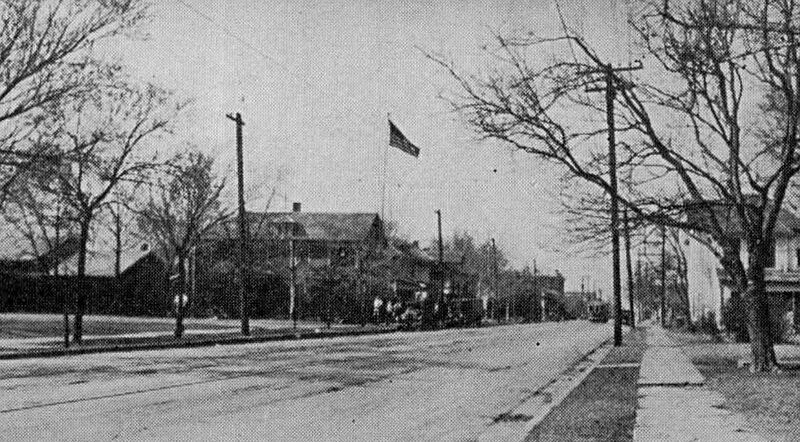 Below, two photos showing three of the campus’ many buildings, from about the same time as the one featuring Mr. Cacas. 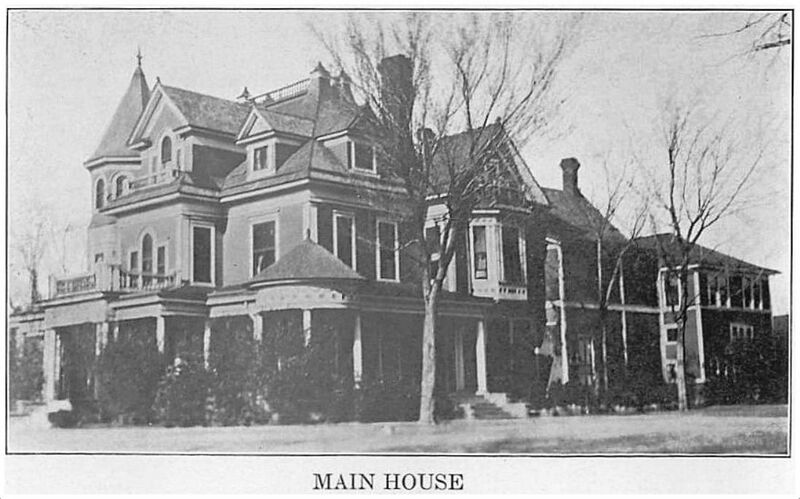 Top photo and interview from the 1915-1916 Terrillian, the Terrill School yearbook; photos of the “Main House” and two campus buildings from the 1918-1919 Terrillian. 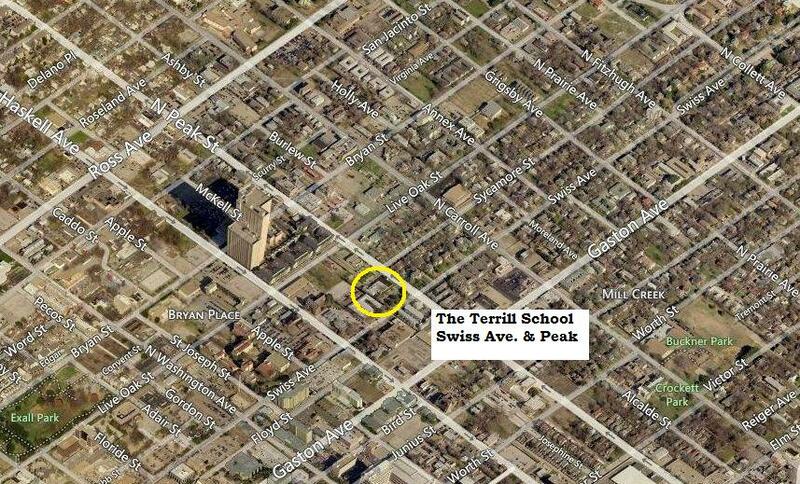 The Terrill School for Boys was located in Old East Dallas at 4217 Swiss Avenue, from 1906 to about 1930. It then moved to Ross Avenue for a few years and was eventually merged with a couple of other schools to form St. Mark’s School of Texas — more on that from the St. Mark’s website, here. 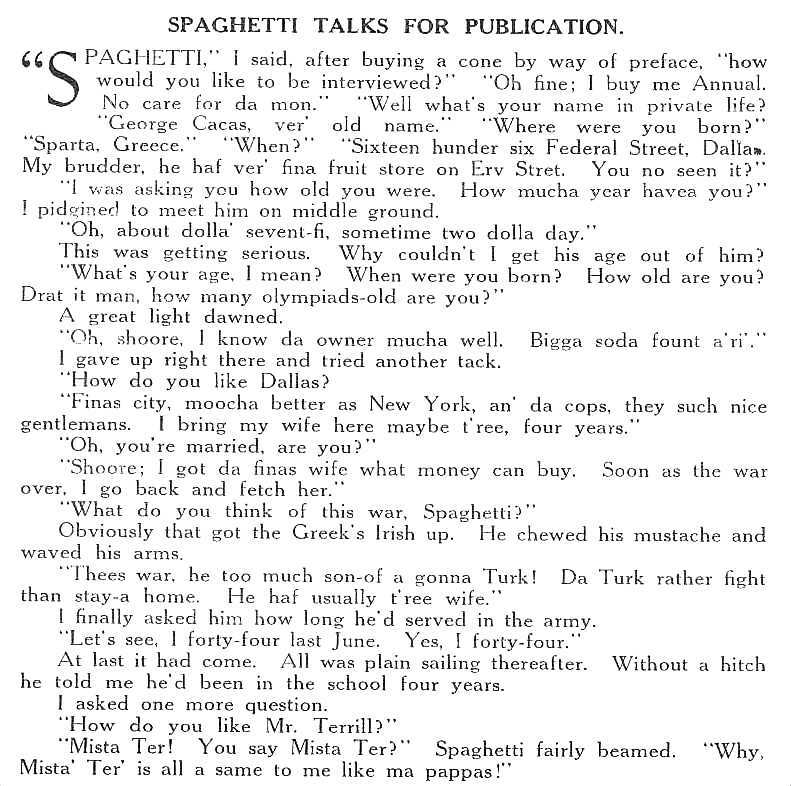 The name “Cacas” didn’t seem right for a Greek surname — and the signature at the bottom of the photo looks like it might have been George’s, with his last name beginning with a “K.” But George’s family’s name was, in fact, spelled “Cacas,” as seen here in the city directory from 1915. I wonder if they spelled it “Cacas” back in Sparta? I think Mr. Cacas has written his name on the photo in Greek: G A Kakas. It’s pretty common for Greek names outside Greece to be spelled in a fashion that fits in with the new culture, like the film director Michael Cacoyannis, whose surname in Greek has two Ks and a G in it. The 1920 census lists a good number of Greek-born people with the surname Kakas.